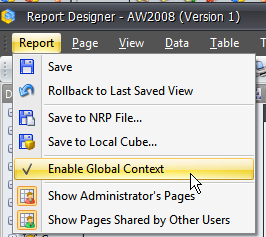 Global context is a "filter" which is applied to all pages. For example, if you select a specific product category in global context, all pages of the report will display this category (unless you change it inside the page). 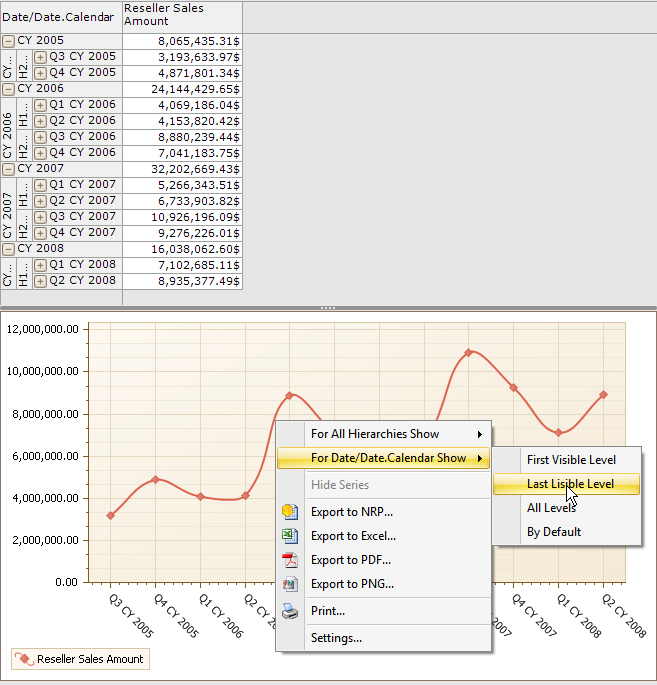 The example above shows that the table contains 2 levels: "Year" and "Quarter". However, the user have chosen to show just the last visible level. 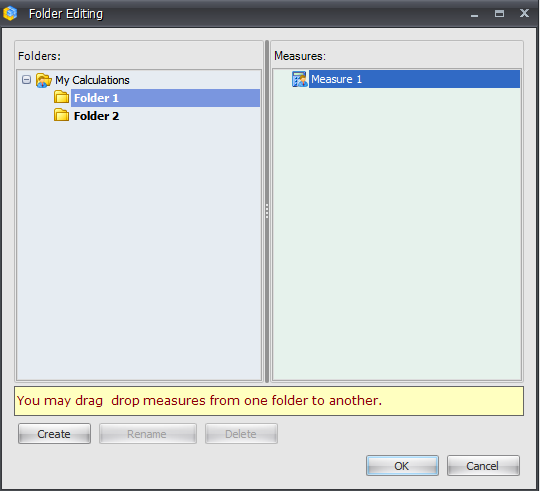 This setting can be applied both for all hierarchies and for an individual hierarchy. 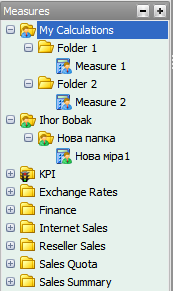 If you make settings for an individual hierarchy, you can set up the exact level to be displayed. 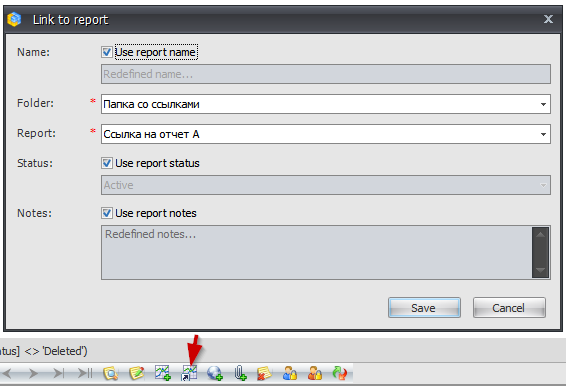 This can be very useful in the case if you have to share the same report among different groups of users and want to place it in several folders simultaneously.